We will look after you. That's our promise. There’s no time limit on how long you will benefit from our promises. 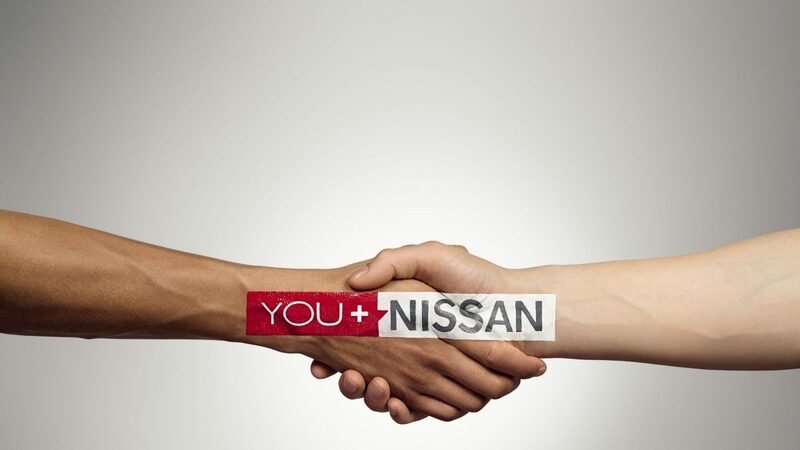 If you are a Nissan customer, you'll want to be spoken to in a genuine, open and honest manner. We will look after you. That's our promise. 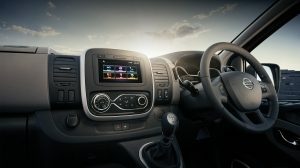 Find a great range of accessories for your vehicle, all of which can be fitted by one of our expert technicians. 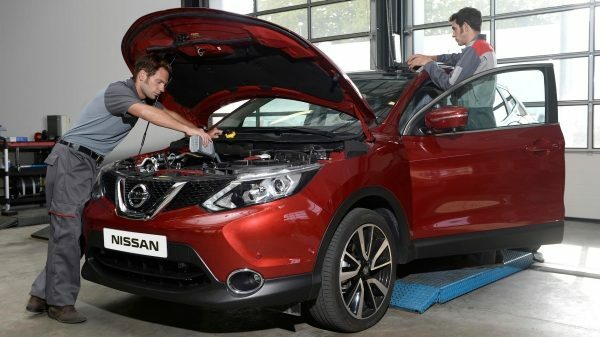 We supply a Nissan pan-European Warranty for each new vehicle sold, registered and operated in European countries where authorised Nissan dealers are located. 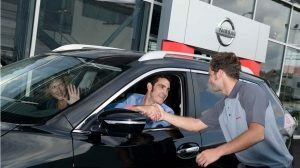 When you call on us at Nissan, you can be confident that our specialists will be on hand to take care of you and your car, including our electric vehicle models. We haven't got the horse and the shining armour, but Nissan's European Roadside Assistance is the next best thing to come to your rescue. We will keep your car in great condition for yearsof trouble-free motoring. 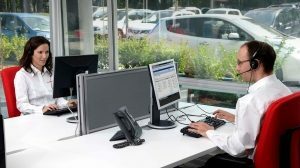 Whether it is a service or MOT that you need, booking vehicle maintenance online couldn’t be easier. 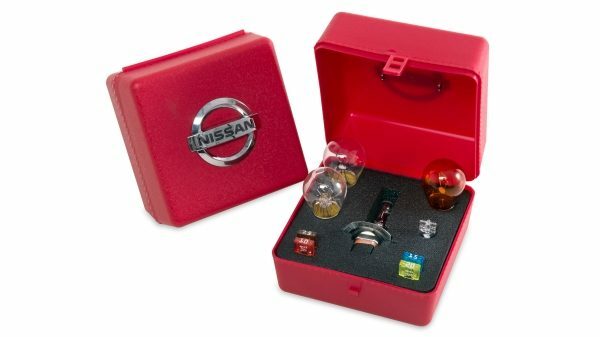 Improve and prolong the life of your Nissan with regular services and vehicle maintenance. When your Nissan needs a repair, we will get your car back on the road in perfect condition. If you have an accident we will repair your car with minimum vehicle downtime and inconvenience. 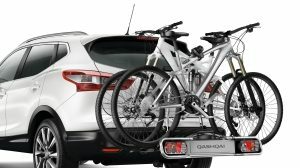 Quickly connect your Bluetooth-enabled device to your Nissan vehicle for seamless connection when you start your vehicle. 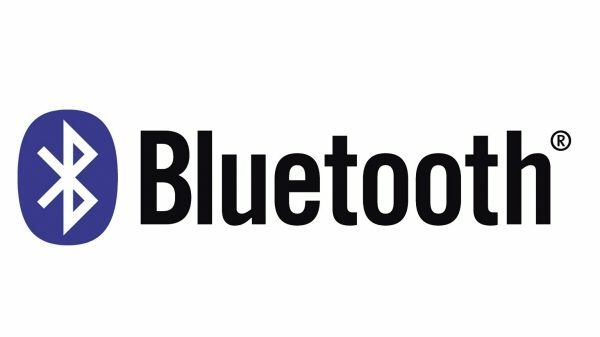 Make and receive wireless calls and talk hands-free, or stream your favorite music on the go. 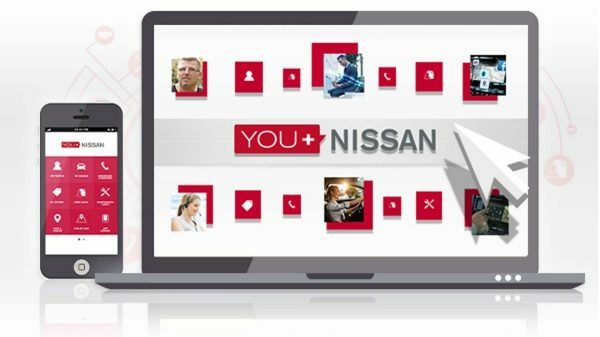 *For terms and conditions relating to Nissan technologies please click here. NissanConnect EV app requires mobile data/WiFi connection and compatible device.